← How Can I Safely Get Rid of Raccoons on My Property? The chance of catching a disease or illness from a wild raccoon is rare; so long as you understand and abide by wild animal safety code. Never approach a wild animal; especially one that can be unpredictable, like raccoons, bats, skunks, and more. If you attempt to aggravate an animal, it is more likely they will become threatened and try to attack or bite. Also, provoking a wild animal can force them into self-defense mode; preparing for a fight for their lives. In other circumstances, there are times when a person can become a victim of a raccoon bite without intentionally irritating the animal first. In all raccoon bite cases, it is important to immediately seek out medical attention. A medic will need to inspect the wound, determine its potential dangers, and administer the proper vaccinations and medications. 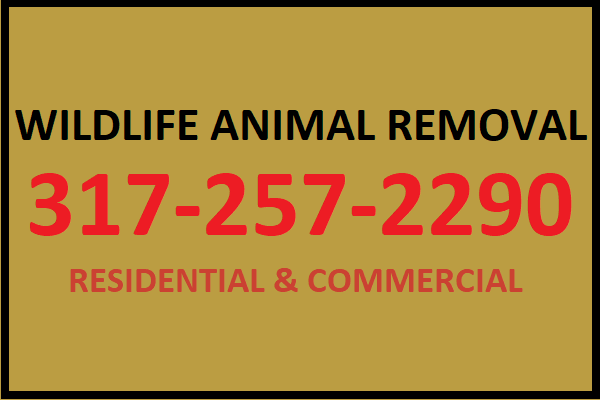 The reason it is so important to avoid a wild animal accident at all causes, as well as, seek medical attention for any wounds; is the overabundance of disease and illness a person can contract from one small raccoon bite. Continue reading to learn about the most common diseases a raccoon can carry and pass along to humans and other animals. Everyone associates the Rabies virus with raccoons, bats, and stray dogs. Unfortunately, this isn’t far from the truth. Raccoons are common carriers of the Rabies virus, and can easily pass it along to other animals and humans. The virus is transferred through saliva, blood, and other bodily fluids. The upside is that there are effective vaccines and treatments for people and animals that have contracted Rabies in some way or another. Canine Dis-Temper is one of the most common viral infections carried and passed along by raccoons, as well as, other wild animals. It is similar to Rabies in that it triggers some of the same symptoms. It is contracted through direct contact, but it is also an airborne virus; making it much more contagious. Often times, domesticated dogs are treated for canine distemper disease. This is probably because canines are curious animals and get themselves into sticky situations when it comes to wildlife. Raccoons that are infected with this virus evince unusual behavior; such as increased aggression, not fearing humans, facial spasms, convulsions, and more. Any other animal infected with this illness will display the same signs if not treated immediately. Always be sure to get your pets vaccinated to avoid any trouble with infectious diseases; especially if you live near heavily wooded or forested areas. Leptospirosis is a bacterial infection. Generally, raccoons pass along the Leptospira bacteria through their urine and other bodily secretions. 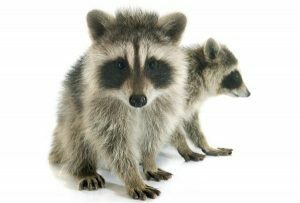 If an open wound comes into contact with raccoon urine, that person can be vulnerable to contracting this disease. Raccoons like to mark areas and water with their urine, so humans can contract the bacterial infection through direct contact of anything with infected raccoon urine or other fluid. Domesticated animals are known to accidentally ingest it, causing a bacterial spread as well. It causes flu-like symptoms, such as headache, fever, and more. Fortunately, it is treatable in humans and pets, so long as it’s treated right away. If treatment is neglected, death can occur. There are several parasites and insects that like to use raccoons as their hosts. Fleas, ticks, roundworm, and more are all possible parasites that can be undesirable for humans and pets. Fleas are tiny flying insects that are commonly found in raccoon fur. Ticks are also external parasites that are acquired just the same as fleas. Ticks like to pinch and dig into the skin of animals and humans; living off blood and other nutrients of their host. Of course, dogs and cats are commonly known to have flea and ticks just from playing outside. Raccoons are not the only carrier of fleas and ticks. Animals and humans can come in contact with them almost anywhere. Fleas cause itching, bumpy red skin that can peel, flake, and become highly irritable. The other problem with fleas and ticks is that they are common carriers of certain raccoon diseases. Again, these parasites can be treated. Also, there are numerous vaccinations and preventative medications for domesticated pets to take in order to prevent a life-threatening situation. 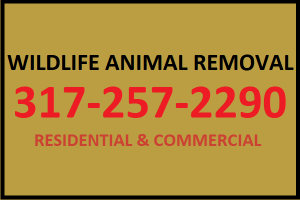 This entry was posted in Raccoon Removal and tagged Canine Dis-Temper raccoons, get rid of raccoons Indianapolis, Indianapolis raccoon removal, Leptospirosis raccoons, raccoon diseases, raccoons rabies. Bookmark the permalink.